The best place to go wild in San Diego. Step into military history aboard the USS Midway. 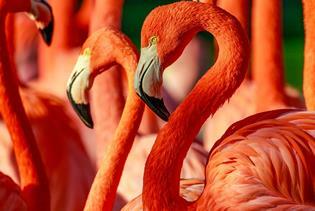 See more than 2,600 endangered animals from countries across the globe. There’s never a bad time to plan a vacation in sunny San Diego, California. Warm, dry summers and mild winters make this southern California city a top vacation destination for couples, families, and individuals wanting to experience the beautiful beaches and charming neighborhoods. 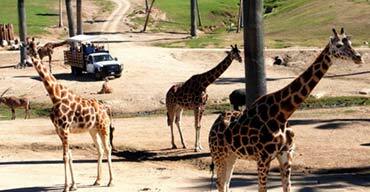 There are plenty of attractions for all ages, including the famous San Diego Zoo. Spend the day at one of the beautiful beaches or even hiking at one of the many trails in San Diego County. San Diego has a little something for everyone. 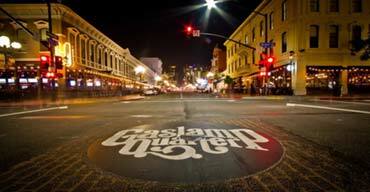 Tripster San Diego coming soon! Bianca gives us an inside look at Knott’s Berry Farm. Know before you go! 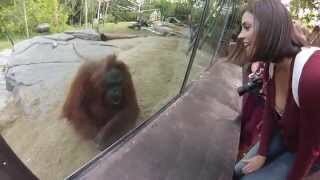 Follow Bianca to the zoo. 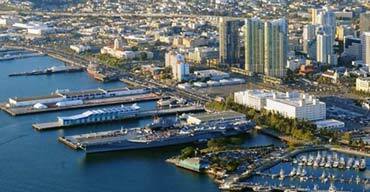 Get great tips on visiting the USS Midway. When you think San Diego, you think beaches. And no wonder since there are over 70 miles of coastline to explore. From sunning to surfing there’s a beach just about perfect for everyone. The Travel Channel voted the beaches of Coronado as one of America’s finest. Travel north to San Onofre to experience some of the best surfing in San Diego. With San Diego’s mild temperatures year-round, any time of year is perfect for visiting the beach. Being home to such attractions as the San Diego Zoo, Legoland California, SeaWorld, and Aquatica makes San Diego a great family vacation destination. Kids (and parents!) of all ages love San Diego for its variety of attractions. Don’t forget about the many museums and parks around town, too. 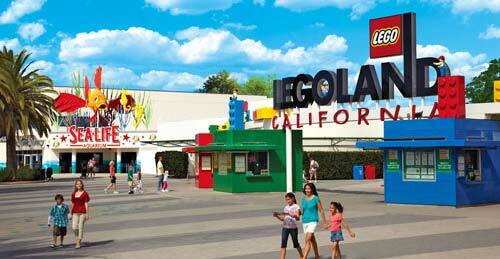 Get the most out of your San Diego vacation by booking a vacation package that bundles multiple attractions together. 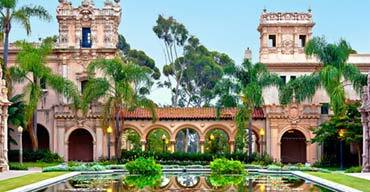 The great thing about staying in San Diego is that there’s a hotel, resort, or vacation home that fits every budget and lodging preference. There are great hotel choices in every neighborhood around town. Whether you prefer a world-class resort overlooking the ocean or a budget motel downtown, find the perfect accommodations at Reserve San Diego. And book with confidence knowing you’re getting the guaranteed lowest rates online. And there are always free things to do in San Diego as well, so let’s pack and go!